Next Left: Cruddas not running: you heard it here first! Last July in fact, when he told Mary Riddell for Fabian Review he was literally not interested in the leadership for our "The Man Who Won't Be King" profile in Fabian Review last summer. The reasons were highly personal and pretty emphatically Shermanesque. The reference to Nick Clegg and David Cameron being "physiologically interchangeable ... They are merging into the same person" was rather prescient. "I'm not interested in Westminster, or Parliament really. The leadership doesn’t interest me. There are certain identikit characteristics which a leader has to have, and I don’t have them. I don’t have the certainty needed to do it. I couldn’t deal with it. I have a different conception of how I want to live my life". Partly he is talking about lifestyle. And partly, he is talking about compromise - "playing some game, thinking if I shave 20 per cent of this, then it might work". 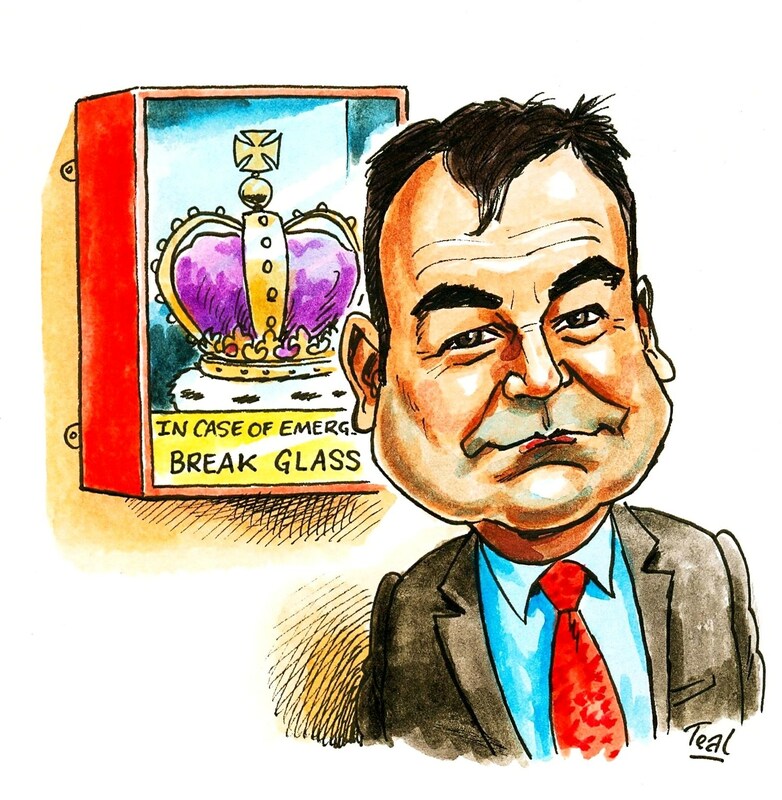 Prior to his Guardian piece tomorrow, Jon Cruddas has given every indication of wavering under pressure to stand - if the New Statesman was to be believed - but we shall claim the scoop! Jon Cruddas topped the poll in the first round of the 2007 deputy leadership contest. His decision not to run for the leadership will disappoint party members who hoped a candidate outside the former government frontbench could open up the contest. He could do a good deal to shape the contest from outside it. I hope he might help to deepen the contest. He would also give it time to breathe, by not racing to endorse another candidate at once. Cruddas points out well about how bad it is that you have to be charismatic to do well in politics these days, else woster woman and the dailymail reading population won't even listen to you.